We saw a problem with promises which other companies were giving their customers and not delivering on. Whether it was a problem with the supplier and they had to charge more or they had problems with their kids and couldn't finish the prioject on time. There was a need which customers had that we could fulfill. We decided to take our part-time service company to the next level and provide our ethical and affordable services to many more clients. We started off as a small lawn mowing business for residential customers called P & J Landscaping but quickly grew to accept larger HOA clients. Our ability to handle business and town home complexes is a perfect example of how we deliver on our promises. Our current expanding customer portfolio has solidified how our business philosophy is absolutely correct. Thus Borelli Brothers was born. We are currently entering bids and quotes for HOA's, business complexes and residential homes alike. 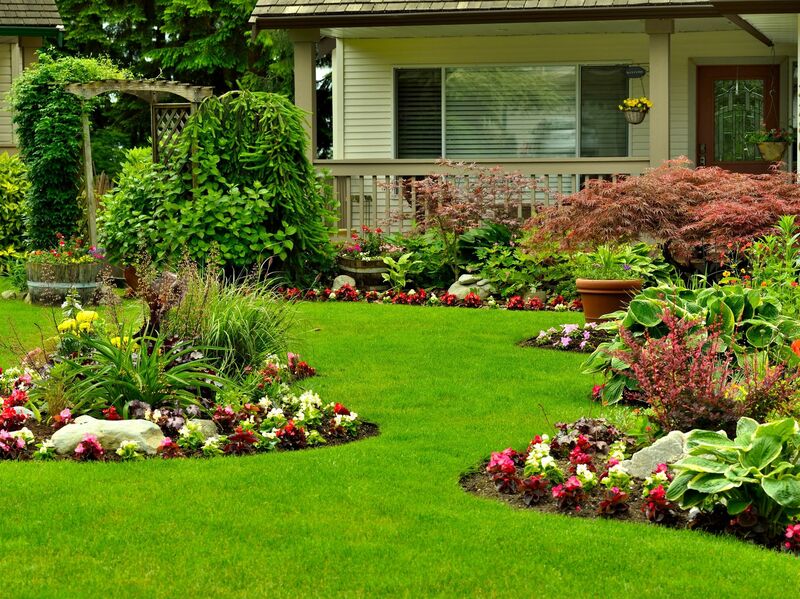 We handle projects on both small and large scales including simple lawn mowing contracts. Have Paul or Phil come to you for a quote and get your project off to the right start.